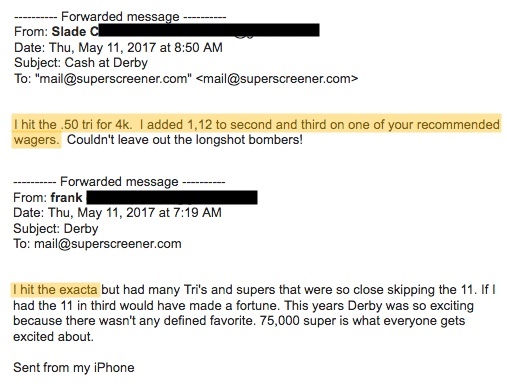 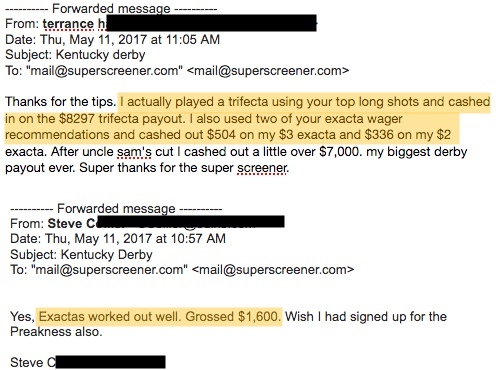 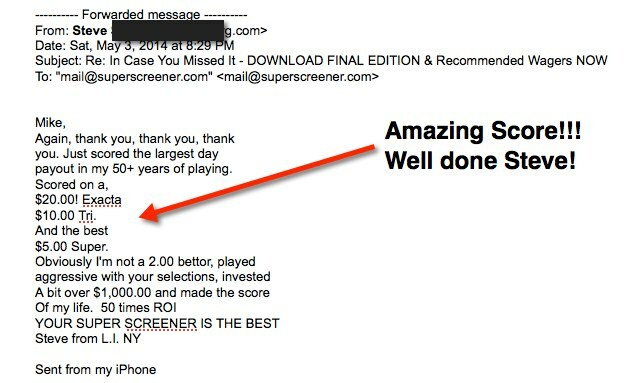 The Super Screener is Your Ticket to Cashing In on Kentucky Derby 145! 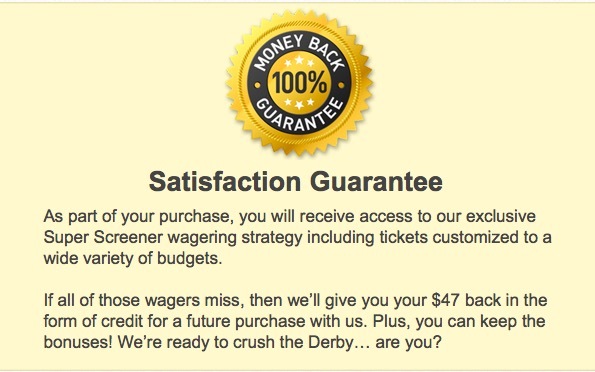 Kentucky Derby – LAST YEAR! 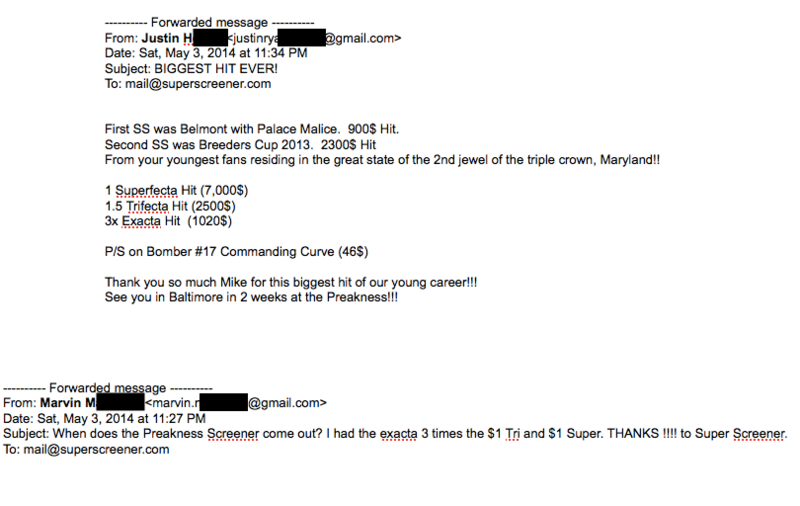 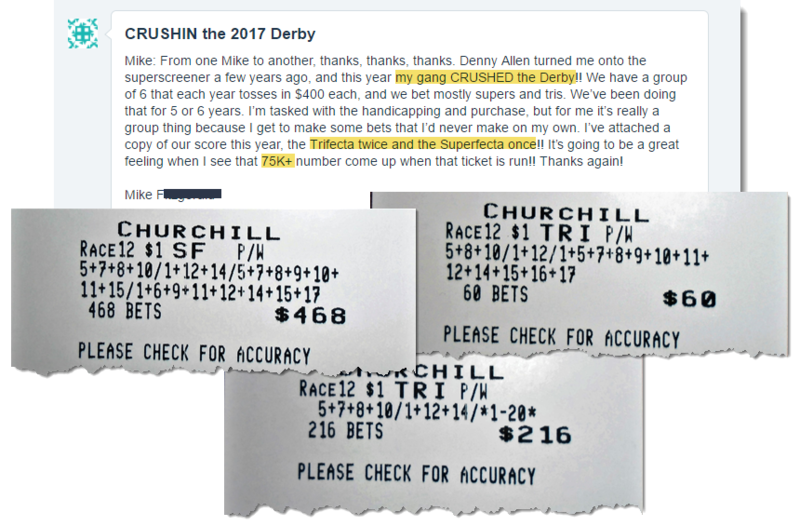 Read dozens of comments from winners who crushed the Triple Crown & Breeders’ Cup! 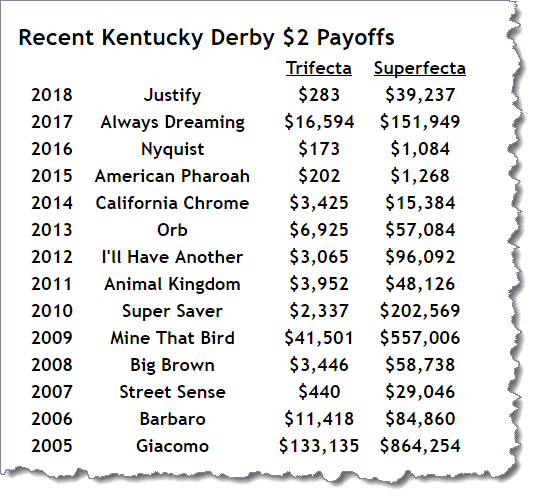 Pedigree guru Laurie Ross provides amazing analysis of each horse in the Kentucky Derby in this 24-page report and answers the critical question: Can they go the distance and win the Derby? 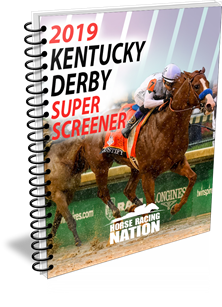 This exclusive is included in your purchase of the 2019 Kentucky Derby Super Screener.